Hey Everyone! 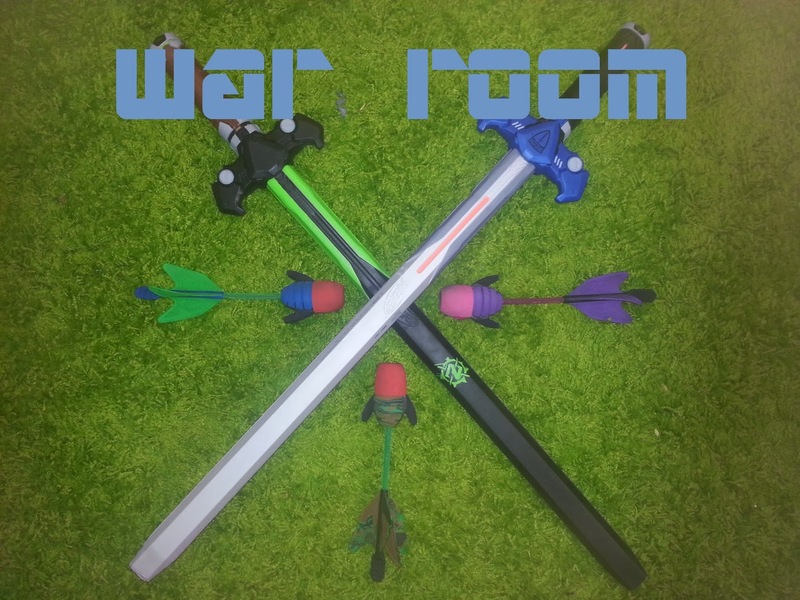 In this episode of War Room, I talk about location scouting and give a couple of ideas on where to host a Nerf War. I also go into detail on why some locations work better than others. Do you have a favorite place to play Nerf? What locations have been fun for you in the past? Tell us in the comments below! Video after the break! I host games at youth clubs and in public gymnasiums or halls. I use cardboard boxes as extra cover and for building forts etc. Your game types discussions have helped me a lot in getting new games going. I use your flag rules for CTF. 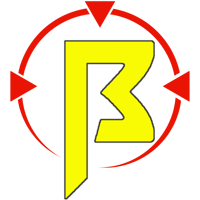 Nerfcast Episode 32: What's App With You?